The pint-sized motivational coach is already an online star with his own YouTube channel and 145,000 subscribers. Several hundred university students sit enraptured as Hammad Safi lectures them on the merits of bettering their diction by watching Barack Obama speeches on YouTube. 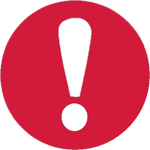 The elegantly dressed motivational speaker is something of an internet sensation and regularly draws large crowds. But it's not just because of his infectious enthusiasm and engaging smile. It's also because he's only 11 years old. 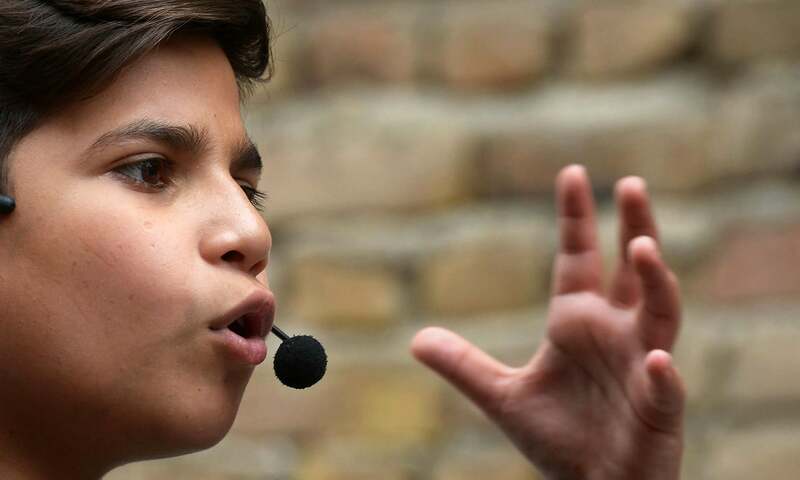 Safi speaks into his wireless microphone, his hand gestures practised and his confidence unwavering before the attention of his elders at the University of Spoken English (USECS) in Peshawar. Some of his advice may sound hackneyed: “Every second is a challenge,” he says in one video. “Failure is the basis of success.” But his audiences don't seem to mind. “A few months ago I was really disappointed with life... I was (thinking) about suicide, because there are no jobs and no success in life,” he told AFP. “People love him because he's just talking, he's a hit every time,” says Samiullah Waqil, one of his former English teachers. His “job”, says Sohail, is to encourage the poorer students, “to give them hope, so that they break their glass ceiling” in a country with glaring education inequality, and where more than 40 per cent of the population is illiterate, according to UN data. “He is not on ordinary child,” he explains. “People have seen something in him. I have myself seen abilities in him. That's why I have appointed special teachers for him. I want him to become a special leader. He sometimes studies “10 to 12 hours in a row”, according to his professors. In his simple room, photos showing him in the company of the Chinese ambassador in Islamabad and Pakistan Tehreek-i-Insaf Chairman Imran Khan hang over his bed. Posters of cartoon heroes or sportsmen are absent, toys are few. 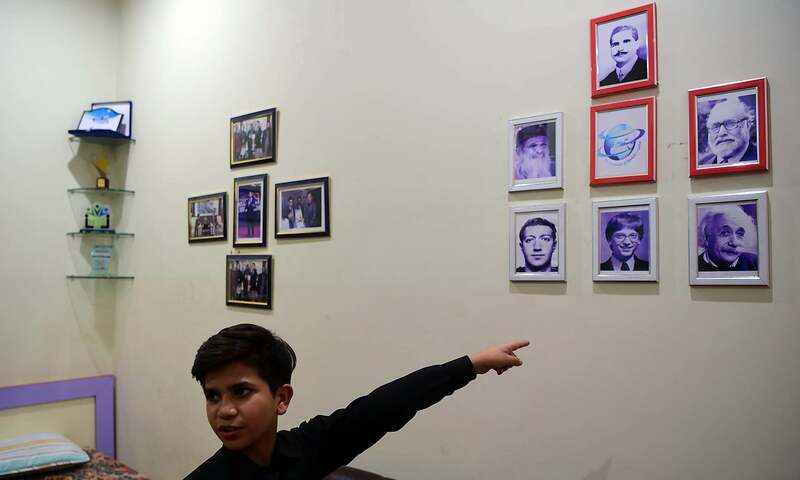 “Batman and Superman are fake heroes, but those are true,” he says, pointing to the portraits of Allama Iqbal, Bill Gates and Albert Einstein adorning his walls. “Where's the child in him? 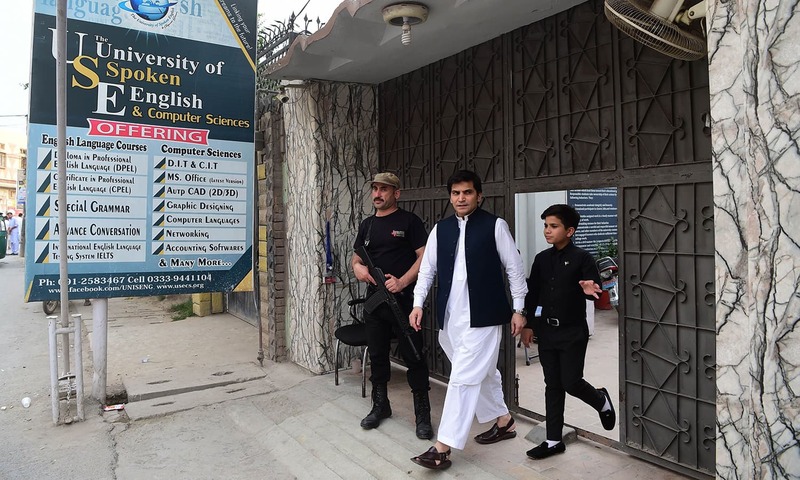 He's gone, because he thinks above his age,” worries Bakht Zaman, a professor at Peshawar University, who attended a lecture later shared widely on YouTube. 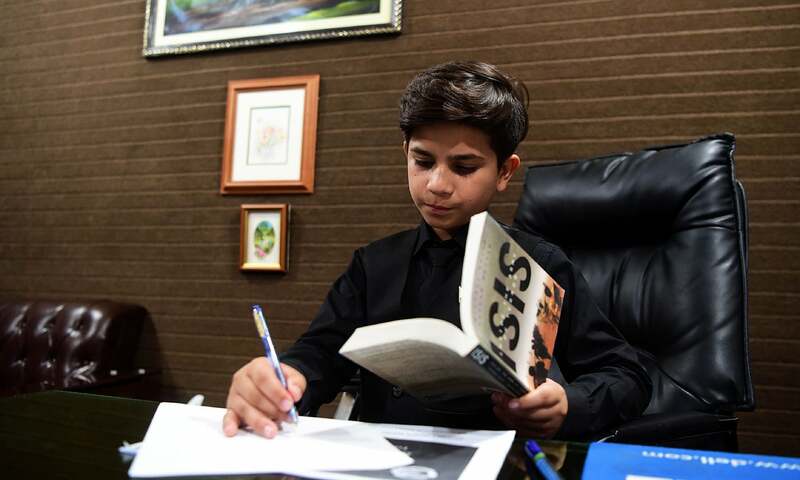 Hassan Amir Shah, the vice chancellor of a public university in Lahore, where Safi has also lectured, hopes for his part that all the attention “will not drive him crazy”. It is heartening to see the picture of Prof.Abdul Salaam on the young lads wall!Such youngsters instill hope in the future of the country! Amazing. Proud for family and community. He is absolute talent,with great leadership skills ,at this young age he has achieved much fame,proud of him .. Followers of Abdus Salam are enlightened! 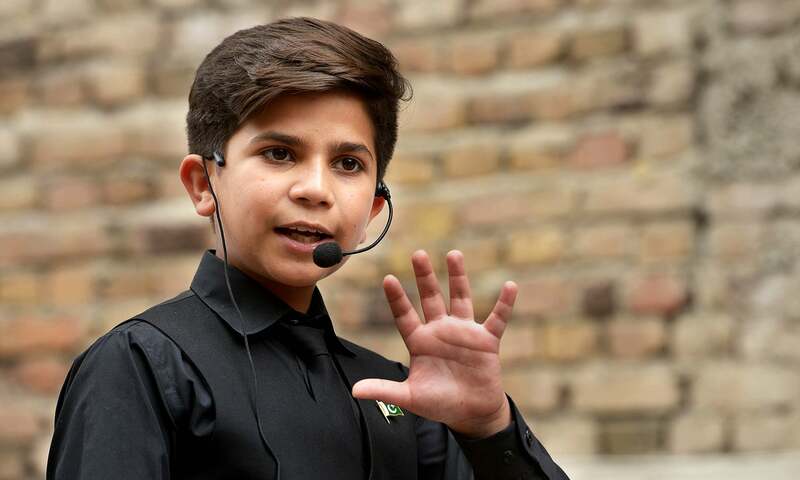 A prodigy of Pakistan. His talent will lead him to international fame as he moves forward on the path of knowledge. 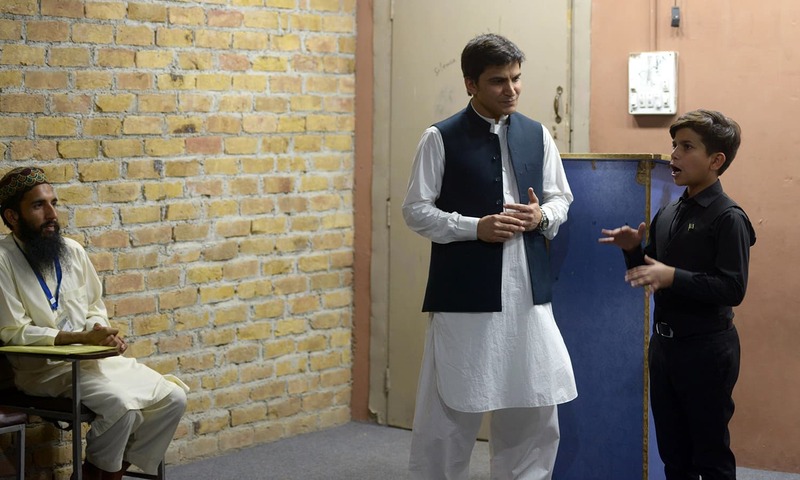 He is certainly a motivation and encouragement for the student community in Pakistan where such talent exists in abundance only to be discovered, supported and patronized. Interesting indeed. Let's see where would he be after ten years? Wow, look at his body language! Mashallah! Let this poor kid to be a kid. Do you really think he has the comprehension of what he talks about in his motivational speeches ? Pathetic state of Pakistani nation who like to run towards superficial knowledge but shy away from research, innovation and authentic knowledge. No wonder Pakistan has no credible research center in social sciences besides some exclusive research in defense. Absolute vanity. Bill gates is largest contributor to the polio vaccine? Do you think thats a humanitarian cause? Wake up people and stop taking everything at face value, nothing is. The kid has a public speaking talent. Ok thats great for him. Einstein? Excuse me if it was Nicola Tesla then i would be impressed. Good luck to him but I am not going to take lectures on how I should lead my life from someone who is barely into secondary school! I think I know a bit more about life than him! lower middle class mindset.....he should behave his age. What is it that people are inspired by him? He has no accomplishments or experiences just read some books and got polished by hired teachers. People are just fascinated because he is on YouTube that's all. It is a disrespect to the people who have given their lives in hard work and dedication. What is it that people are inspired by him? He has no accomplishments or experiences just read some books and got polished by expensive teachers. People are just fascinated because he is on YouTube that's all. @Magister I thought it's only me seeing it that way - totally agree. Amazing kid. Watch the Victory at Sea series on YouTube if you want to increase your English vocabulary and diction, but it is not for 11 year olds. He finds more inspiration in Barack Obama than good diction, but remember Obama is a Harvard educated lawyer who was editor of the Harvard Law Review. This kid will go a long way, he did not reject Dr. Abdus Salaam's contributions and has him on the wall! An 11 year old lecturing at universities? We should better check collective intellect. This kid is gifted, but he still needs to be taught that knowledge should bring humbleness and not make one arrogant and overconfident. He looks up to those who are well learned people, but at the same time the kid should be exposed to the spiritual values of this universe. All the best to this kid, hope his lessons contribute positively to people's lives. He is a semblance of the emerging naya Pakistan. 'The child' in him is missing and that's unfortunate. But he is really an asset. He has potential full of talents. An all round education, a lot of reading, and association with many different bright minds widens one's horizons is mandatory to make one more stable and mature. This kid might be a fearless orator but statements like "I am an inspiration to the whole world" sound so crass and out of place. Even assuming he is a genius of some sort, unless his talent is properly channeled and groomed, all this adulation will go in to his head, and he will burn himself out before long. Oh, the pressure this kid must be going through to perform and maintain the unnecessary reputation he has been forced with. It is very impressive to listen to him but I am afraid the fame has taken his childhood from him. If he is intelligent, they should encourage him to get to the depths of the human intellect so he can be creative and innovative. I love to listen to him but all what he says is available to us and this fame and the time that goes with acquiring the knowledge that allows him to speak like an adult will not help him grow as an intellectual. I hope I am wrong and he flourishes in spite of all the attention - one thing is for sure; he will be rich - just like his dad! Overconfidence and small age, this is what media needs to highlight. Nothing else. Dear Magister. be positive and learn to appreciate telnet. what would be your opinion if someone same belong from abroad, you definitely must support him. This is a Pakistan, with a positive dream. Great, best of luck in your future endeavors. He is leading the way for our young generation. @Magister thats called confidence in your abilities my friend. Truly a genius kid..soon to see him on international media. undoubtly a gifted child but rather than all this attention gathering his parents should focus on his education. If he follows the right path he will one day prove to be the next dr Abdus Salam. @khan - He sometimes studies “10 to 12 hours in a row”, according to his professors. Some time back, Salim Safi TV anchor introduced similar child on Geo TV, but no further news about him. It is very heartening to see very talented young boys and girls from KP. Hope he finds teachers who will genuinely guide him so that he can realize his potentials.More power to u little champ! He should work hard on learning..specially mathematically thinking and sciences. More Objective subjects not subjective and social sciences. Very impressive Hammad Safi's profile, true inspiration for many around the world. What an inspirational young man. I hope he also gets to experience childhood as that will make him into a complete person. He reminds me of a young man I mentored in the UK - he started his first business at 11 years old - Ben Towers - and became a public speaker early in his career. This phrase “He is not on ordinary child,” should be taken carefully as to be a great leader, you need to experience related activities that your audience believes. Imran Kan is a great cricket legend, so maybe let him play cricket in the streets? Just a thought that through my several speaking engagements in Pakistan have taught me lots too. I wish him all the best. Bravo!!!!! We need more of you. Brilliant no, he is a genius. Extraordinary & excellent.Live long my boy Hammad. @shuaib I agree with you, let him be a kid. For a change forget Pakistan, & Religion. This is human being and a wonderful creation. Help, him attain great heights because, his achievements is Human Being's achievement. We suddenly get Patriotic, over religious and kill the aspiring child. He has talent, send him to a school which can challenge him to nurture it. 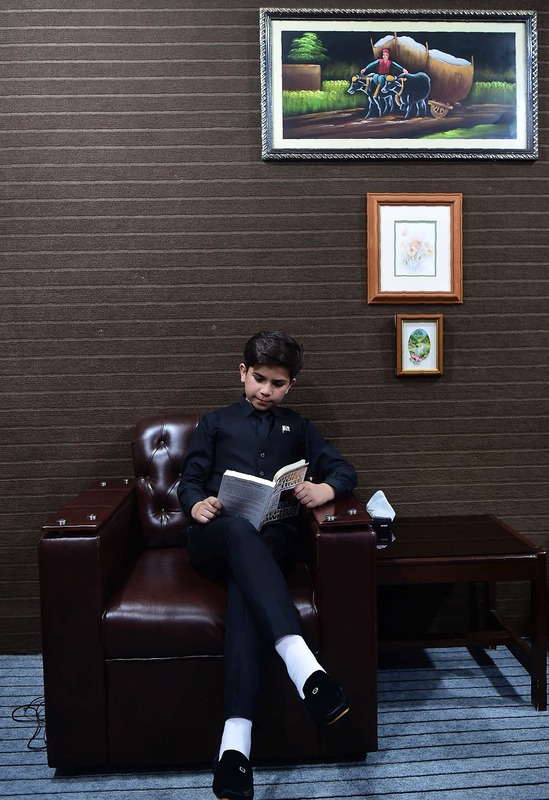 Maybe we should make him PM of Pakistan - in the meantime millions of kids his age work as child labour when they should be in school - so much for our law to protect children. Sorry, I'm not criticizing him it is good to see a child like him from Pakistan but what is very special about it? 90% of children in other countries are more intelligent, educated, talented and hardworking but they don't start giving lectures Pakistan is 50 years behind education but no one notices those children in other countries or give them special respect you know if we do it we're actually ruining the child and ourselves because he will think he is very superior or something else and may not be what he will really become after growing up this is nothing to wonder or to be proud about so lets see him as someone very special after he grow up and achieve the goals I'm sad, see how this child is giving lectures let him grow up first and appreciate him later. He is probably an extremely talented speaker, however one needs a lot of knowledge and creativity to present extraordinary ideas, which he cannot have at this age. It would be good to know what original creative ideas he is presenting and in which fields. We as a nation, considering our limited talent pool, are easily impresssed by anyone talking well rather than assess the level of the substance. I know a seventeen year old completing mechanical engineering degree with a GPA of 4.0.That is impressive and has more substance. When and where did this 11year old acquire knowledge and substance to propound original and extraordinary ideas? Or is he just delivering prepared speeches as in a school debate? @Sal Agree with you too ... :) Thanks I was so confused thinking I was the only one that wasn't impressed.